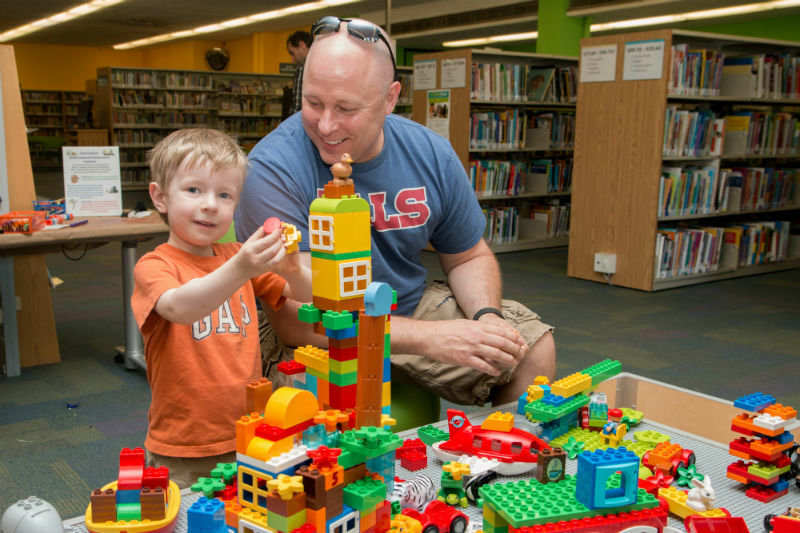 Regular Waterloo Public Library Board meetings are held on the 4th Wednesday of the month at 5:00pm in the Main Library’s Board Room on the Dupont St. level. The Board reserves the right to alter the dates and locations of meetings. The Board does not usually meet during July or August. All meetings are open to the public (everyone welcome!) except for parts that may be declared in camera. Members of the public wishing to appear as a delegation may click here to view the delegation policy. The Annual General Meeting includes election of officers and annual reports from the trustees. Click here to view the financial statements, annual report and strategic plan. To learn more about your Waterloo Public Library Board members click here.